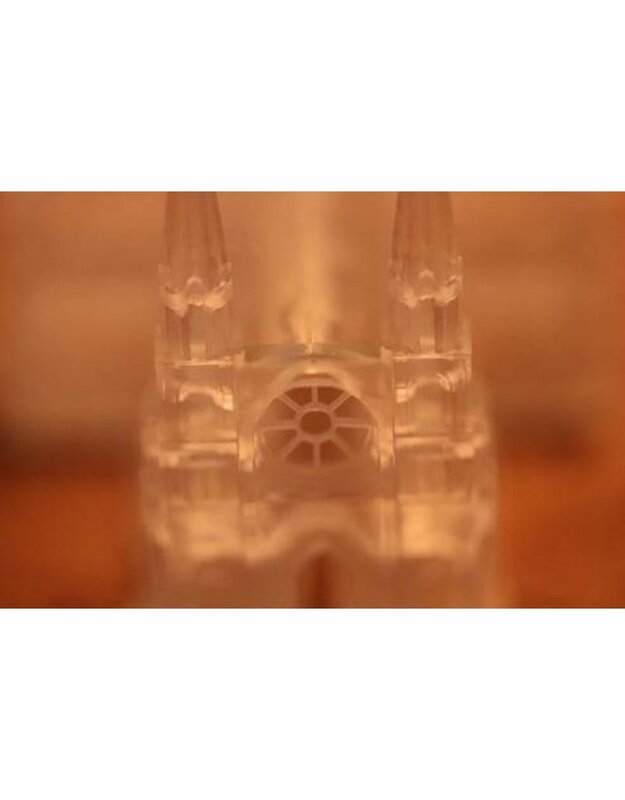 You have been asking for a water clear resin for quite some time. But we weren’t happy with the standard clear resin you can buy everywhere. 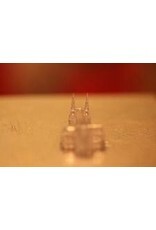 It had to be something special, something that adds a new dimension to printing in clear resin. 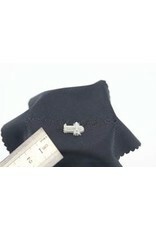 There are numerous applications where a Ultra High resolution clear resin is needed. High Tec applications involving micro fluids, light channelling etc. 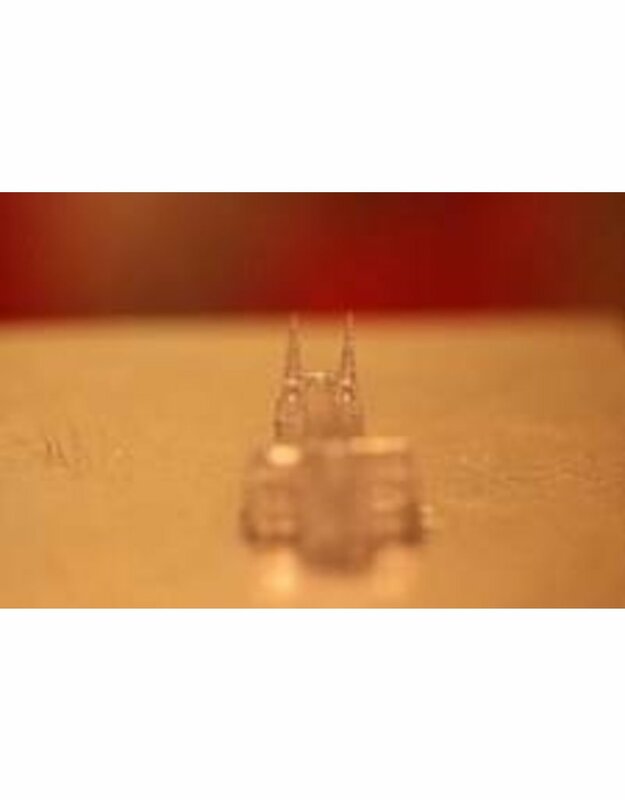 Today’s High End printers like for instance the Miicraft, Makex and for instance the Flashforge Hunter with their high precision mechanics and their high end optical Light engines are capable of so much higher resolutions than the current available resins can provide them. 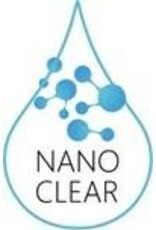 Nano Clear, also for LCD/LED printers. 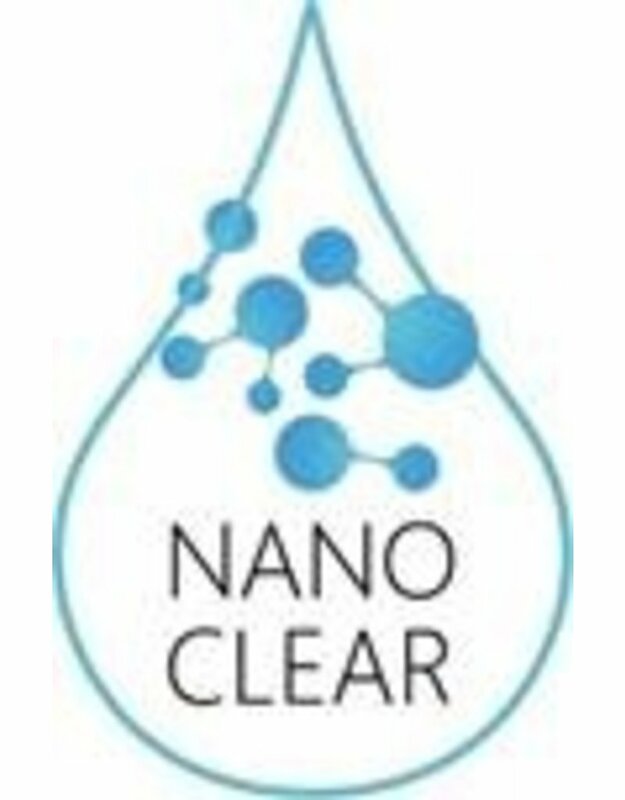 Although with Nano Clear is especially a product targeting the high end market, also the other end of the printer spectrum can benefit from this high resolution resin. Although the mechanical and optical limitations of machines like the D7 and the Photon won’t bring out the best of this resin, these machines can also benefit from the magnificent properties of Nano Clear.